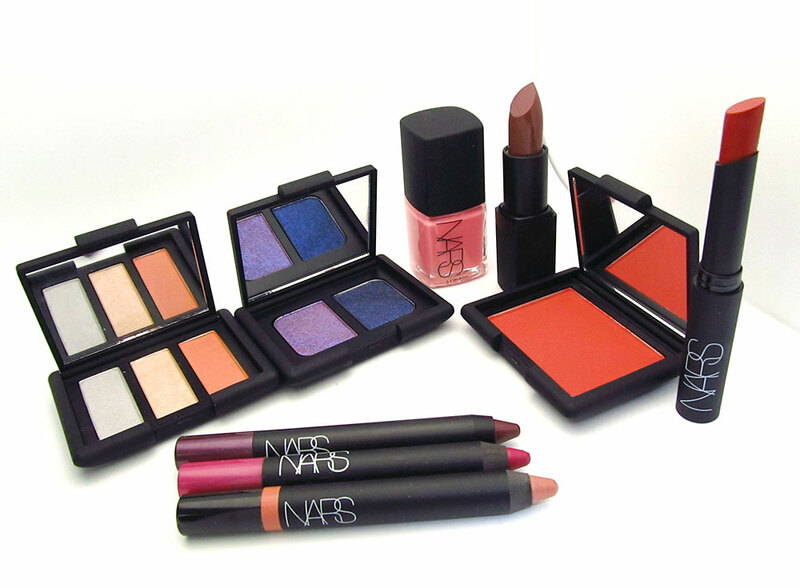 The new NARS Summer 2012 Collection is finally here! 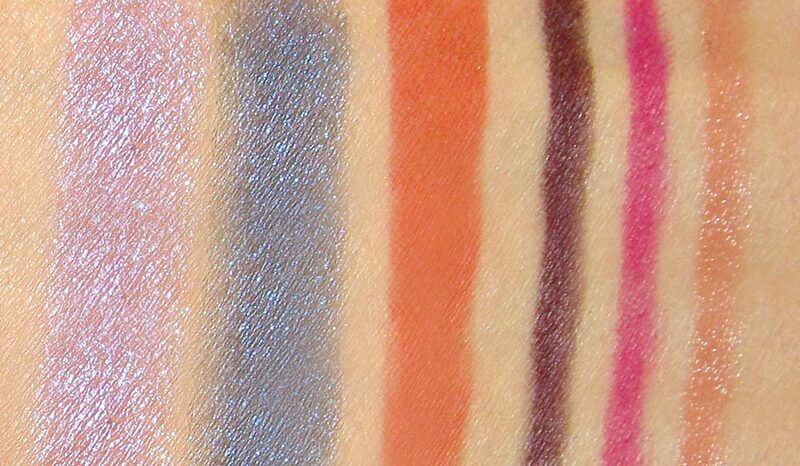 Read on for more pictures and swatches! What do you think so far? Individual reviews of everything to come later this week! 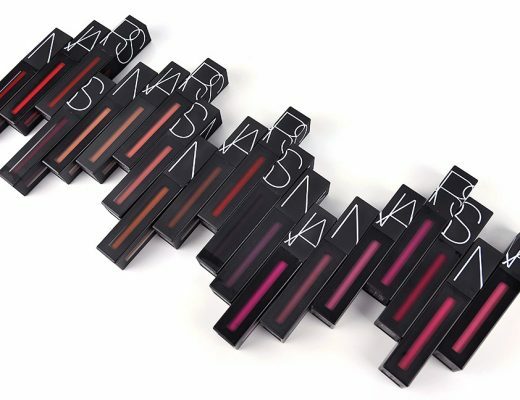 NARS Summer 2012 Collection is available exclusively at www.narscosmetics.com. Disclosure: This post includes products that were provided by the manufacturer/PR firm for consideration only. It may also contain an affiliate link, which gives us a small commission if you purchase the items. Please see our Disclosure for more information. The collection is sooooooooooooooo pretty!!!! Love this!! Can’t wait to see your reviews of Vendages and Never Say Never, they look gorgeous! 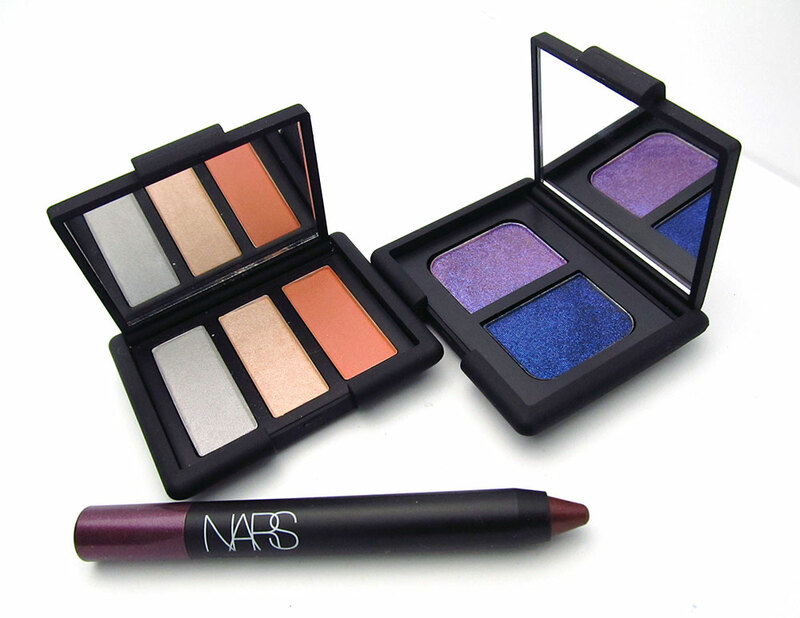 Hi, I love the eyeshadow duo! 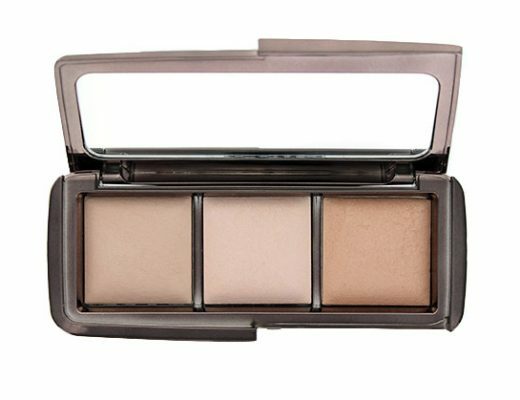 Is Ramatuelle similar to Tzarine duo + 1 shade? The colors are gorgeous! Do the shadows have any fallout? I want the Marie-Galante Duo so SO bad. 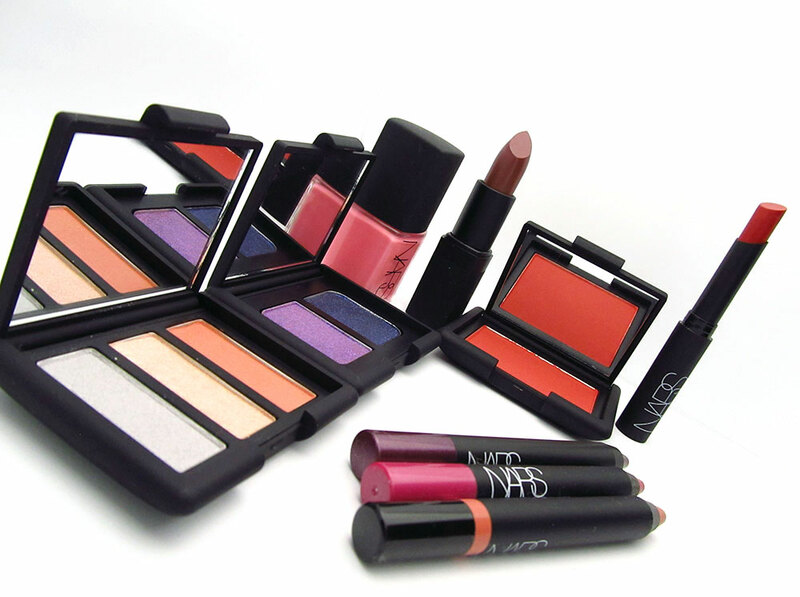 I’m a no buy until after The Makeup Show Chicago. The duo is gorgeous! 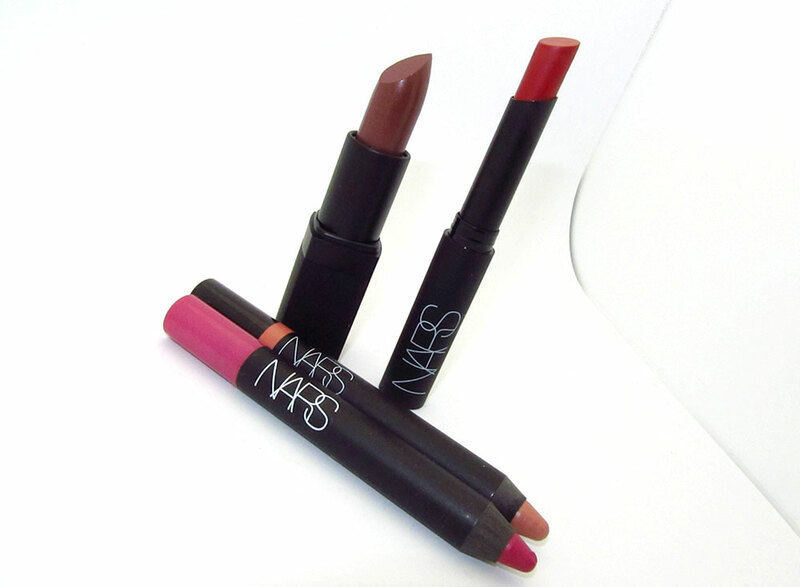 I love NARS duos. I wonder if I should add this one to my little collection! Is Buenos Aires gloss lip pencil peach beige rather than pink beige? Can you tell me what color it has? Buenos Aires shows up more peachy than pink on me. that e/s duo looks so pretty. also love the lip stuff (but you already knew I would), haha. Hi! 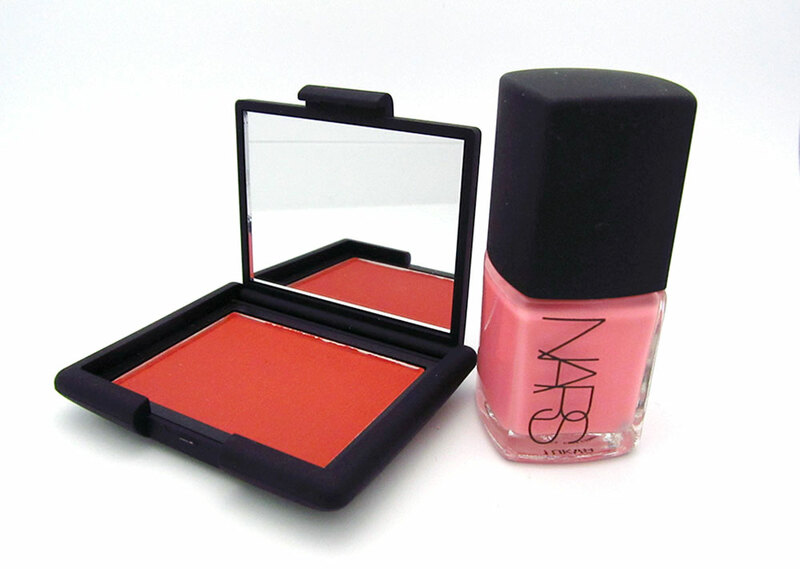 What kind of brush do you use for highly pigmented Nars blushes? I like to use a small brush like MAC 165 or 188 to gently buff the color in. The third shade of the trio is oranger than I expected. Is it close to orange rather than apricot? 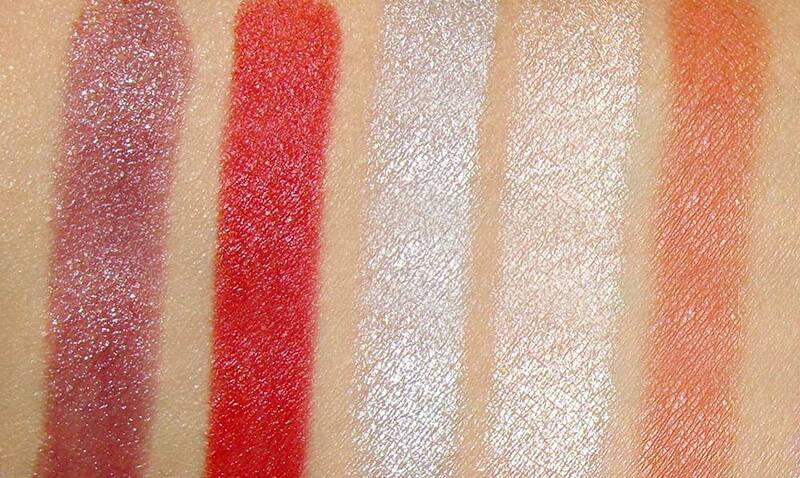 Can you compare it with Night Star, Mediterranee or Scorching sun eyeshadow? 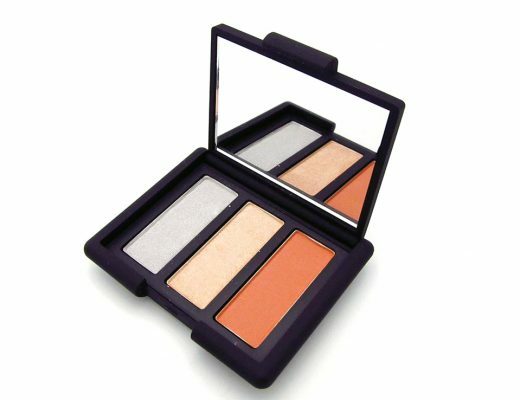 The right shade in the Ramatuelle trio is a medium apricot and nothing like Night Star, Mediterranee or Scorching Sun. I will post reviews and more pictures of the trio shortly.